Idibu a great solution for fast posting and applicant tracking. Access our pre-integrated Idibu 360 posting and application collection solution from within your Chameleon-i account subject to the purchase of their products & services. Our integration offers a 360 degree job posting and application retrieval solution. By being integrated with Chameleon-i you can post your jobs directly from your database, they will then be sent through to your selected job boards. New applicants will be returned to your applicant tracking screen within Chameleon-i ready for you to appraise and action using our automated response system. Just like Chameleon-i, they are based within the cloud, so there are no server requirements, nothing to download or install. They are connected to over 1000 job boards, all major social networks and corporate websites. 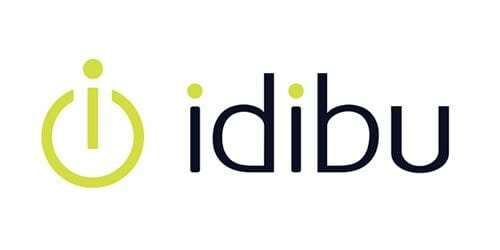 Idibu are an online posting partner to agencies throughout the UK, Europe, and the USA. Since launching in 2007 they have worked with some of the biggest names in recruitment including Michael Page, Impellam Group, Randstan, S:three and HCL. The rest of their 150+ clients are SME’s and include many start up agencies. If you would like more information please contact us on +44 (0)1483 600370.